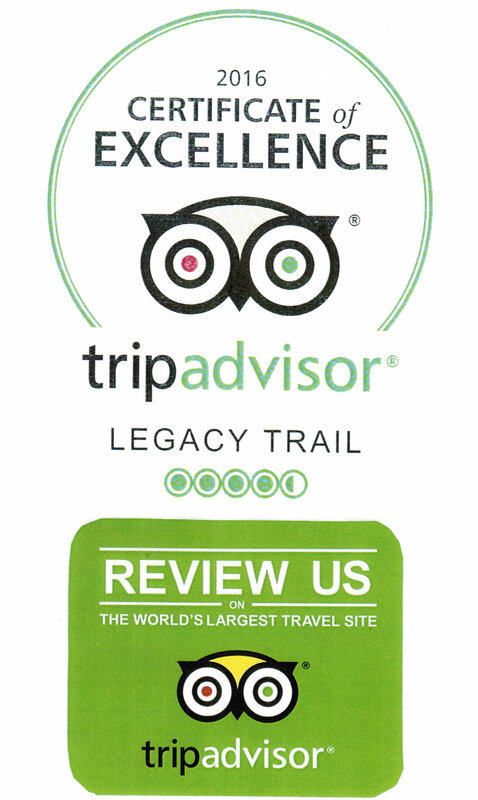 Friends of The Legacy Trail , Inc. (FLT) was established on July 11, 2016 as an all-volunteer 501(c)(3) nonprofit organization. 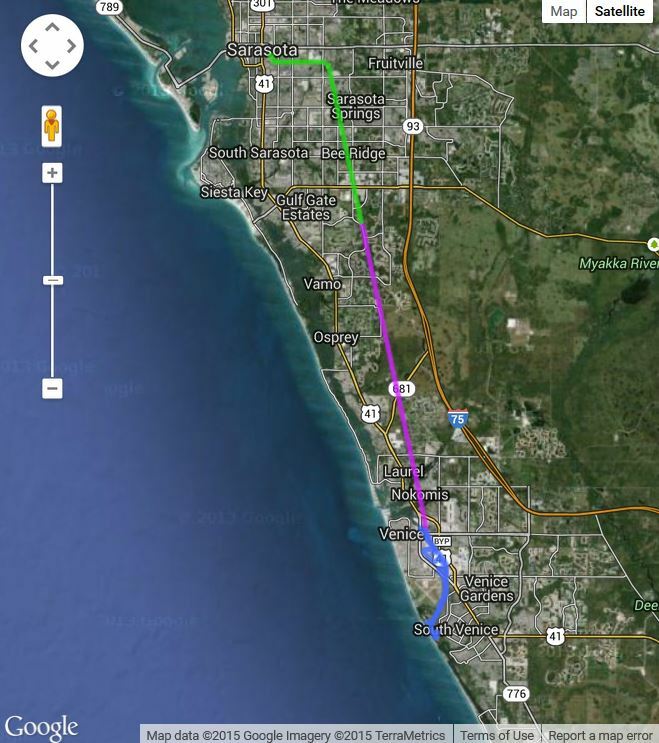 FLT exists to support, promote, enhance and protect The Legacy Trail, a Sarasota County Park, and its trail connectors now and for future generations. 1. 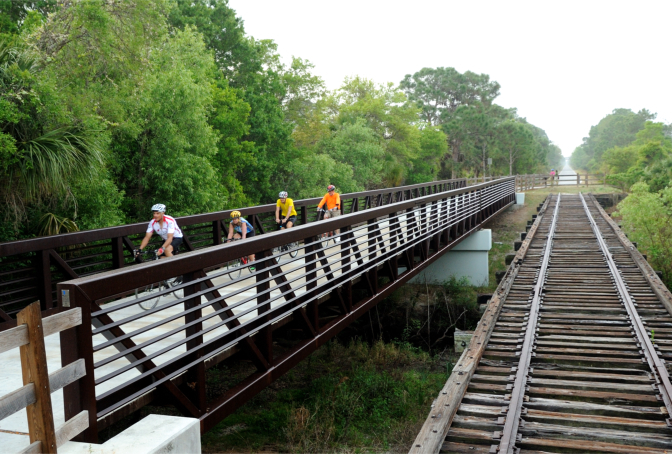 Work with Sarasota County Parks, Recreation and Natural Resources to assist in the development, operation, maintenance and improvement of The Legacy Trail, its trail connectors and related facilities, within the guidelines established in the operating agreement with Sarasota County. 2. 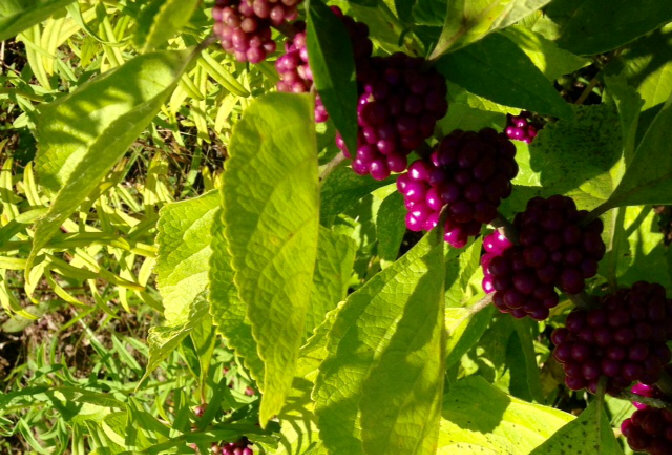 Partner with organizations interested in supporting The Legacy Trail and trails or parks that connect to The Legacy Trail to achieve mutually beneficial goals. 3. 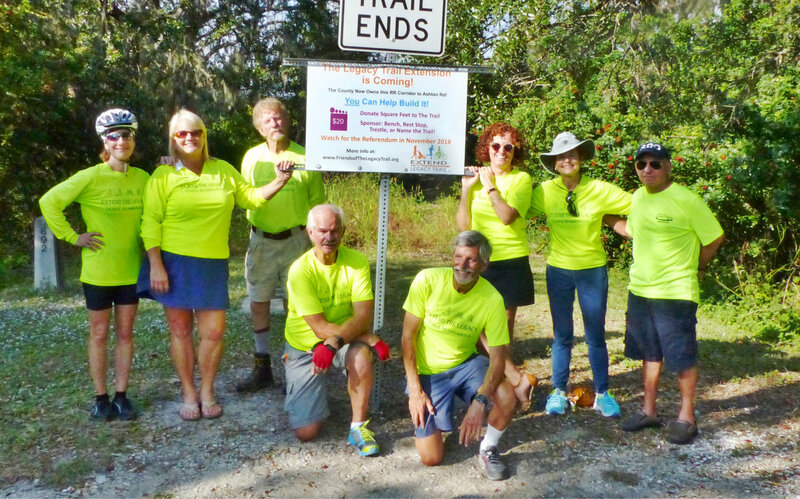 Raise funds to aid in the development, operation, maintenance and improvement and to help provide programs that support The Legacy Trail, its trail connectors and related facilities. 4. Work with city, county, state and federal elected officials and staff and with other special interest organizations to help support the development, operation, maintenance and improvement of The Legacy Trail, its connectors and related facilities. 5. 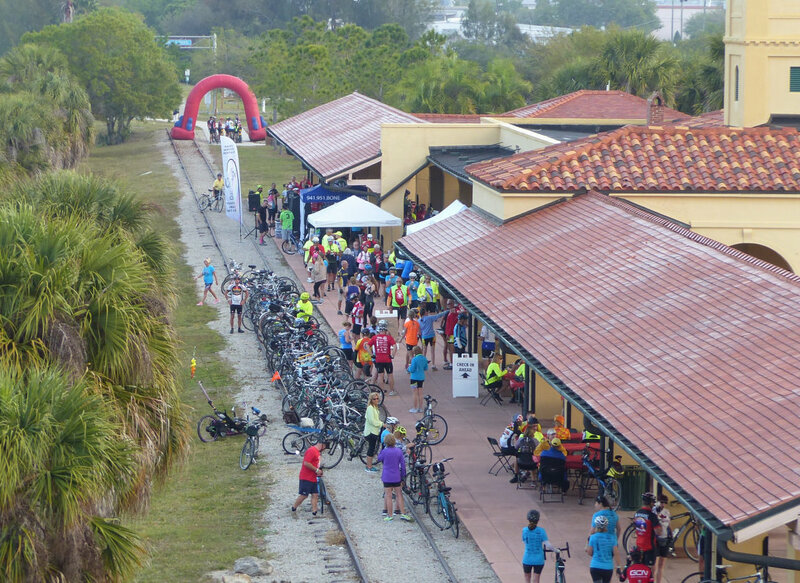 Implement programs and projects that inform and educate the public about The Legacy Trail, its trail connectors and related facilities and that promote safe and enjoyable experiences for trail users.